Are you suddenly struggling to pay your mortgage? A loan modification can save your home if you have had a sudden loss of income. It can be a great tool if you need some time to get back on your feet. Homes for Heroes wants you to be in affordable housing at all times. If things aren’t adding up, there is help available. Hard times happen, but you can work with your lender to keep your home. It is essential to identify if this is a short-term or permanent loss of income. 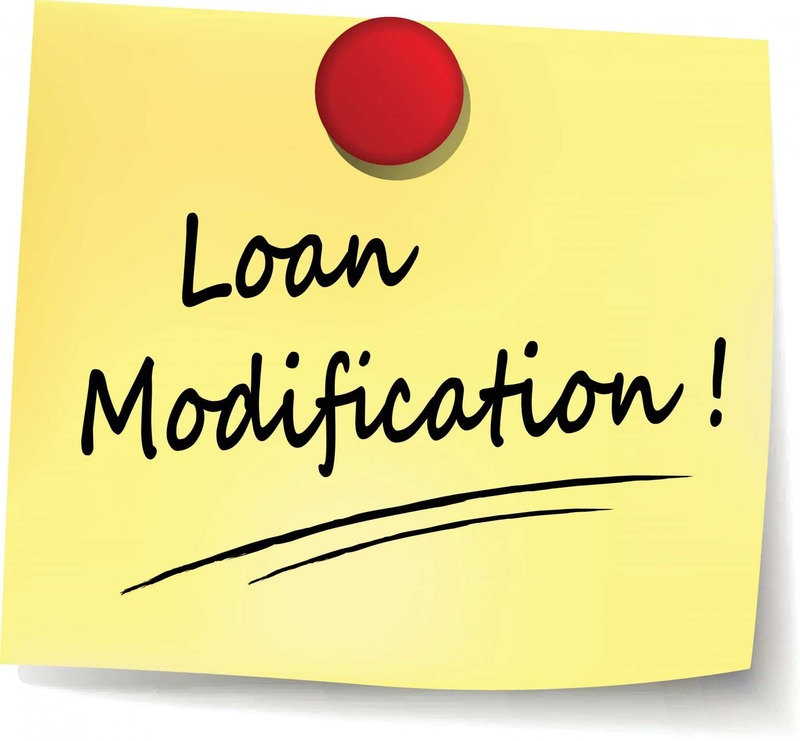 A loan modification is a great short-term solution. A loan modification is when the homeowner contacts the mortgage company, and the lender agrees to accommodate new loan payments for a given period. The modification payment cannot be for more than 33% of your current income. The point of the modification is to make it an affordable amount until you can resume your regular mortgage payments. The adjustment could extend for the life of your mortgage. It depends on the bank and their modification program. You don’t have actually to be behind on your mortgage, but you need to be in danger of falling behind. Call your mortgage servicer and fill out the application and document your hardship. Lenders do not have to provide you with a solution. Thankfully, they are motivated to help you find a way to manage the mortgage. They don’t want you to foreclose. It’s a significant financial loss for them. If you are behind on payments and the foreclosure process already started, the modification process might put the brakes on the foreclosure and encourage the lender to move forward. Some loan modifications are a debt settlement, and it can affect your credit depending on your the type of program in which you enroll. Debt settlement will hurt your credit score, even if there is an agreement with the lender. It will show on your report that you didn’t honor the original deal. Once the modification process has started, you cannot switch to another until the review is complete. For instance, maybe you decide you would prefer to short sell your home instead. You will need to complete the process of modification review first. 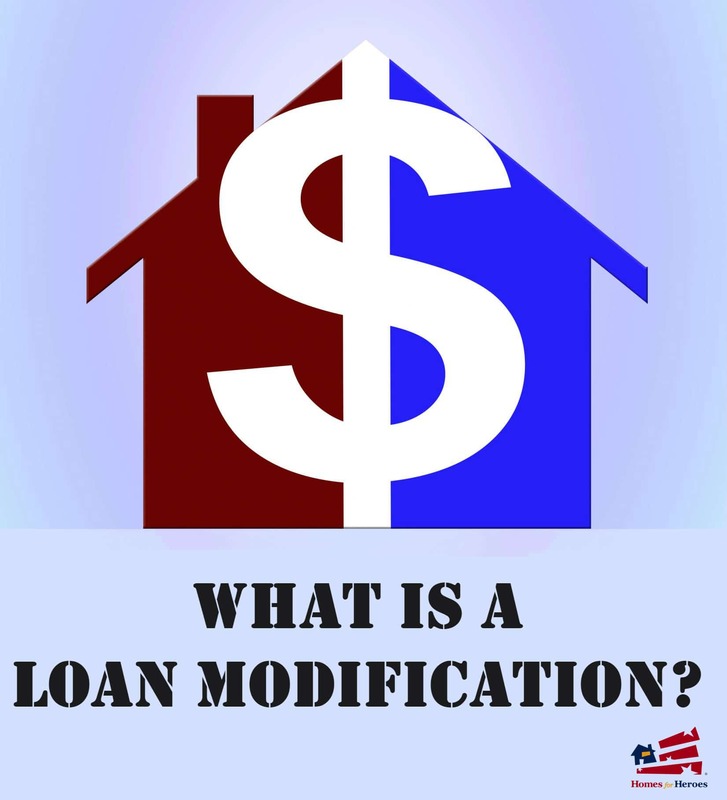 What do you do if you believe a loan modification might be the answer to your problem? Collect your Financial Information: Gather all of your financial information before you contact your mortgage company. Then, you can answer the lender’s questions promptly. You will need the overall budget for your income and expenses. Collect your Mortgage Information: Make sure you contact your current mortgage company. It’s common practice for a lender to sell your mortgage several times in the life of your mortgage. Start with the most recent bill sent to you to collect the monthly payment. Most importantly, you want your mortgage account number in hand. Call your Mortgage Company: It is excellent if you can get all your ducks in a row before you make the call. If you can’t get it all ready first, no problem. The most critical step is to connect with them as soon as you know you can’t make the payment. Get the ball rolling, ASAP. Being prepared will save you some frustration. Mostly, it will save you the hassle of having to find it and call them again. Nobody likes to be on hold and sent from one operator to the next until you get the correct department. Loan Modification is not a solution for every situation that has caused a loss of income. In fact, if you have a long-term loss of income, you will likely need to refinance, have a mortgage forbearance, or a short sell. Homes for Heroes has affiliates that specialize in these areas. Sign up today to speak with a professional in your area. Refinancing is a good solution for an expected loss of income. For example, you plan to retire and know you will be on a fixed income. If you have a chance to lower your future interest rate, take that opportunity and refinance to reduce your payments. How much equity you have will be a factor in refinancing. 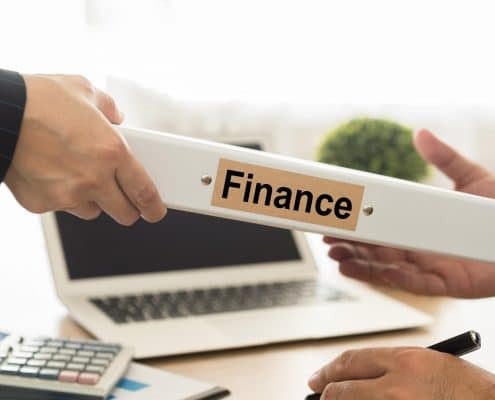 Mortgage Forbearance can be helpful for something like a temporary injury, where you expect a full recovery and will be able to return to work to restore your regular income. Short Sell might be a better fit if you have lost a spouse that was the breadwinner, and managing the property would be difficult to maintain without your partner. A short sell can help you preserve your credit and avoid foreclosure. Sometimes, planning a budget can be overwhelming, and you don’t know where to start. An objective opinion that is not in the middle of the dilemma can be an answer. 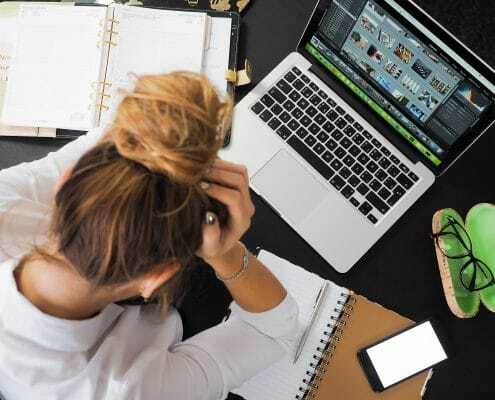 Getting a credit counselor can be an essential step if you haven’t had a loss of income but are having difficulty making your mortgage payment. Find areas to buckle down your expenses. Homes for Heroes is here to help you find the right affiliate for mortgage lending. Our job is to be sure you are well taken care of with all your homeowner needs. See our local discounts to help save you money and to get your home ready for the next steps you plan to take. 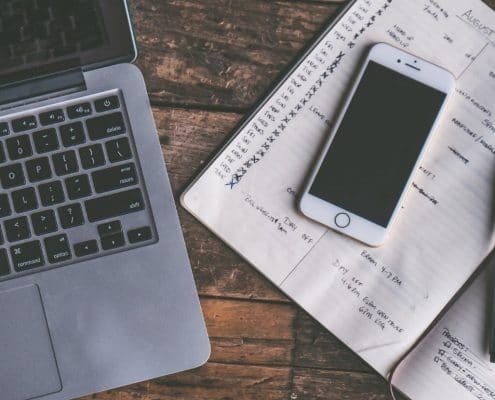 At Homes for Heroes, we believe that more information creates better outcomes, so we provide it on our blog. Come read articles on home repairs, financing, tips on moving, and hero spotlights. Let us show our appreciation to you by providing information to help you through all the steps of homeownership today.